One hour prior to each performance. Post-show access. Allow traffic to die down and enjoy a night-cap with us! Children 10 and Under now gain free admission to the club! All children must still have a show ticket to enter the club and be accompanied by a paid adult club pass. Limit 4 Children 10 and Under passes to the Marquee Club per transaction. *Reminder: A show ticket is still required for everyone that enters the Marquee Club, both children and adults. Please note that the Children 10 and Under free offer applies only to the Marquee Club and not the Theatre. 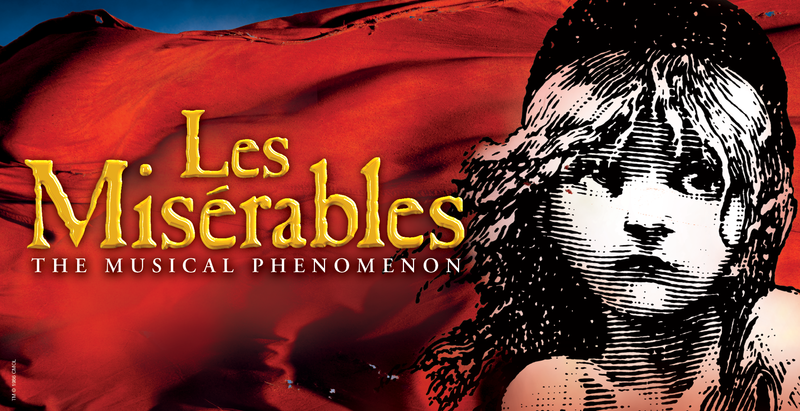 Cameron Mackintosh presents the new production of Alain Boublil and Claude-Michel Schönberg’s Tony Award-winning musical phenomenon,Les Misérables, direct from an acclaimed two-and-a-half-year return to Broadway. With its glorious new staging and dazzlingly reimagined scenery inspired by the paintings of Victor Hugo, this breathtaking new production has left both audiences and critics awestruck, cheering “Les Miz is born again!” (NY1). Set against the backdrop of 19th-century France, Les Misérables tells an enthralling story of broken dreams and unrequited love, passion, sacrifice and redemption—a timeless testament to the survival of the human spirit. Featuring the thrilling score and beloved songs “I Dreamed A Dream,” “On My Own,” “Stars," “Bring Him Home,” “One Day More,” and many more, this epic and uplifting story has become one of the most celebrated musicals in theatrical history. 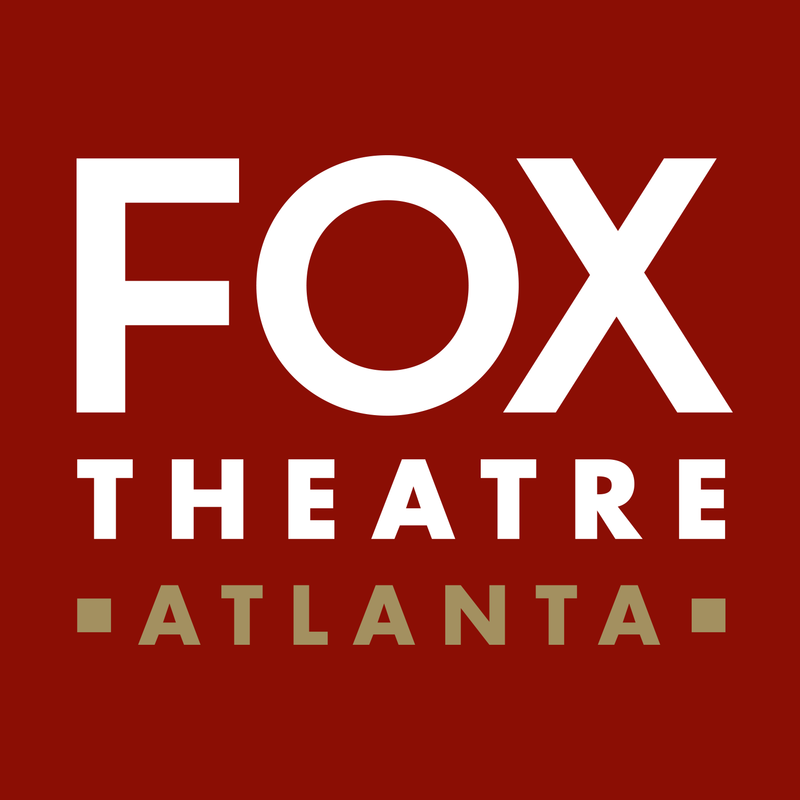 Whether you are the party planner for your friends, club or association, a corporate events coordinator, a classroom educator or tourism & travel industry professional, the Fox Theatre is the perfect destination for your Group!